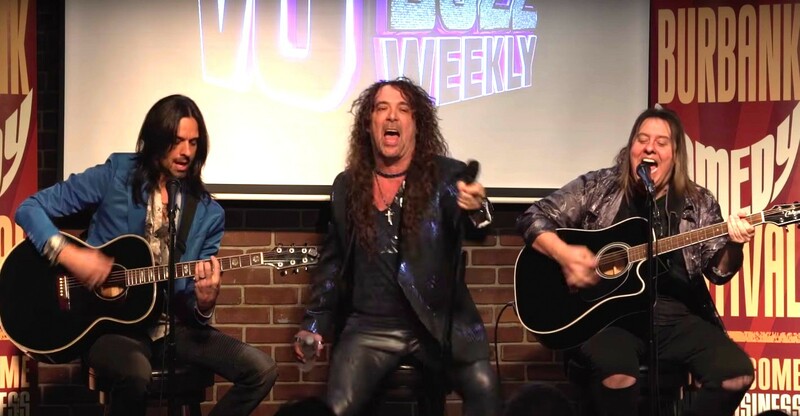 Today, VO Buzz Weekly posted the final video of its rollicking recent 300th episode party. Enjoy reading about the event plus an interview with the show's co-hosts, and then view the party videos (links are below). 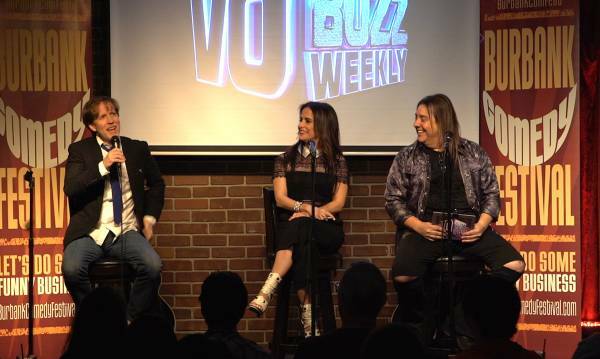 Beautiful downtown Burbank was all abuzz Wednesday, August 15 when voice-over's best were out in numbers to celebrate the 300th episode of VO Buzz Weekly, the online Sunday interview talk show. And the show's founders, producers and co-hosts Stacey J Aswad and Chuck Duran (pictured, Martha Kahn photo) didn't disappoint in this live episode! Flapper's Comedy Club was filled with a Who's Who from all walks of VO life: talent on every level, agents and casting directors, who came out to support our hosts. And it was an animation lover's feast, where each guest had an enviable list of credits. The creativity, intelligence and freedom to improvise was overflowing, generating an evening of laughs, warmth and joy. How exciting it was to see Jim Cummings, who has worked with Disney since the 80's, talk about his sudden fame as Winnie the Pooh and Tiger too, in the newly released Christopher Robin. The original cast of Animaniacs - Maurice LaMarche, Tress MacNeille, Jess Harnell and Rob Paulson who videoed in - came together and delighted us with their humor and impromptu banter. Also on hand were Vanessa Marshall, Carlos Alazraqui and Mickey Caputo, who were equally amusing with their amazing comedic timing and mind-boggling talent. We were treated to a special performance by the amazingly talented James Arnold Taylor (pictured) who gave us snippets from his one man show "Talking To Myself," which starts out impersonating Michael Emerson (with whom I graduated in Theatre Arts at Drake University! ), and ended up with "the-uh, the-uh, that's all folks"…Porky Pig! Is that Mel Blanc…or our beloved Bob Bergen? How can one guy have so many voices impeccably down? And then there was ROCK SUGAR! Yes, we hooted and howled as Chuck, Jess and Mickey belted out our favorite 80's cover songs as rock solid as ever (pictured). But the thing that stood out the most at this fabulous event was the amount of love and respect that everyone in the room had - for not only for our hosts, but also for one another. The mutual admiration was palpable, and the lovable heckling from the audience members (ahem, Scott Parkin) was as exciting as match point in a thrilling game of ping pong. Why? Because after almost seven years, VO Buzz Weekly has made an impact on our industry. All due to love, commitment and passion the hosts have for our industry. And now to our hosts. The comaradery, mutual love and respect for one another is palpably evident when you watch Chuck and Stacey work together. They have collaborated on a project that has a purpose that goes beyond their own egos. It serves the community at large, but they have not lost the intimacy that one needs to keep something going year after year. They do it with grace, humility and kindness – not just for their guests, but towards one another. "We wanted to do a collaborative project, and after brainstorming a bunch of different ideas, a weekly web talk show was the one that stuck. We wanted to create something that was inspiring, informative and entertaining for us and for our viewers. "The cool thing is now after 300 episodes and counting is that our fan base is reaching beyond the voice-over industry, too. The stories, patterns and behaviors of successful people are part of a universal human experience that resonates with a lot of different people. "It's exciting and rewarding for us to know that we are putting good into the world and empowering people to pursue their best life." What advice for voice actors have they heard on their shows, that stands out? "Learn the craft, study the trends and nuances of the industry, and become a master at what you authentically do best so nothing will be an obstacle to you achieving your goals. "Have copious amounts of patience and perseverance. Never stop learning, embrace change, trust your instincts, and bring your authentic self to the microphone. "Remember that it's a business, so treat it like one." Thank you, Chuck and Stacey. And congratulations! 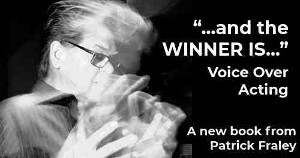 Martha Kahn is a voice actor based in Southern California and well known in the voice over industry for her participation in numerous groups and activities. 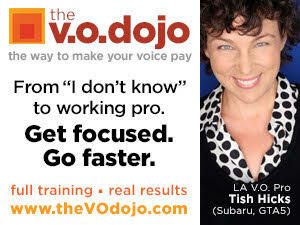 She is also Marketing and Sales Director for VoiceOverXtra. Wonderful article! It really captures the beloved VO Buzz’s special blend of energy and beautiful spirit they brought to the 300th show!! Martha, thank you for celebrating with us and for writing this warm and awesome write-up of our 300th live show. It was a magical and touching experience for Stacey and I and we love every minute of it. 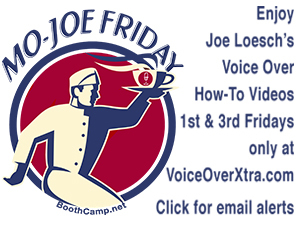 What could be better than to hang out with the coolest people in voiceover, right! ?